ZoneAlarm Free Antivirus + Firewall is an aggressive move by Check Point Software to combine two of the most sought after security features every PC should have. With the antivirus market crowded by giants like AVG and Avast, ZoneAlarm has to differentiate itself. 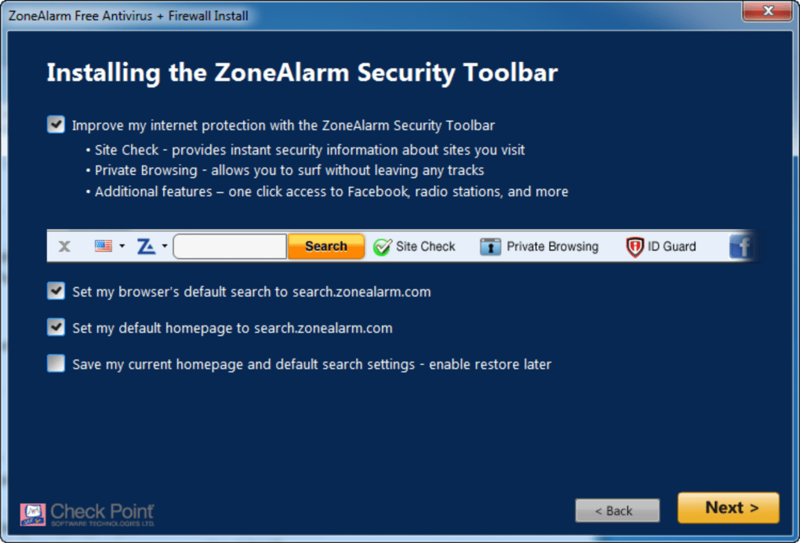 ZoneAlarm Free Antivirus + Firewall does just that by giving users two of the most important security features in one simple to use program. 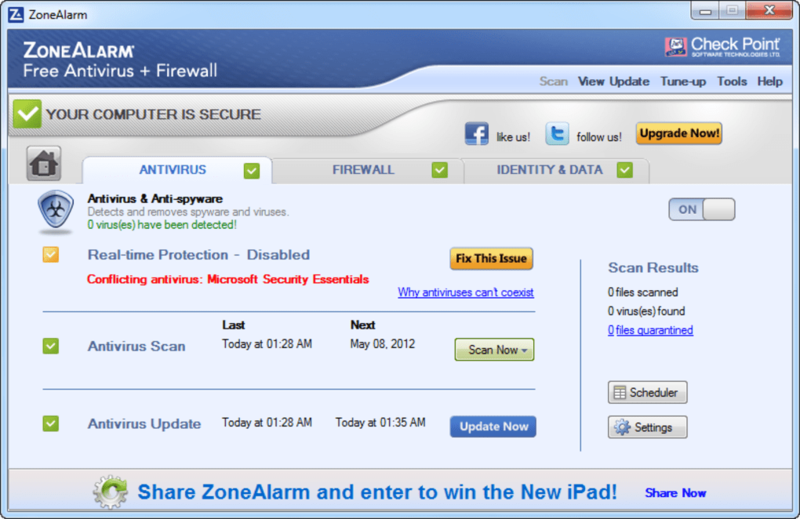 ZoneAlarm Free Antivirus + Firewall includes many powerful features for both their antivirus and firewall. There is real-time protection against viruses, as well as auto updating definitions and scheduling. ZoneAlarm Free Antivirus + Firewall will only check for new definitions once every 24 hours, while its paid versions will update as soon as new definitions are available. 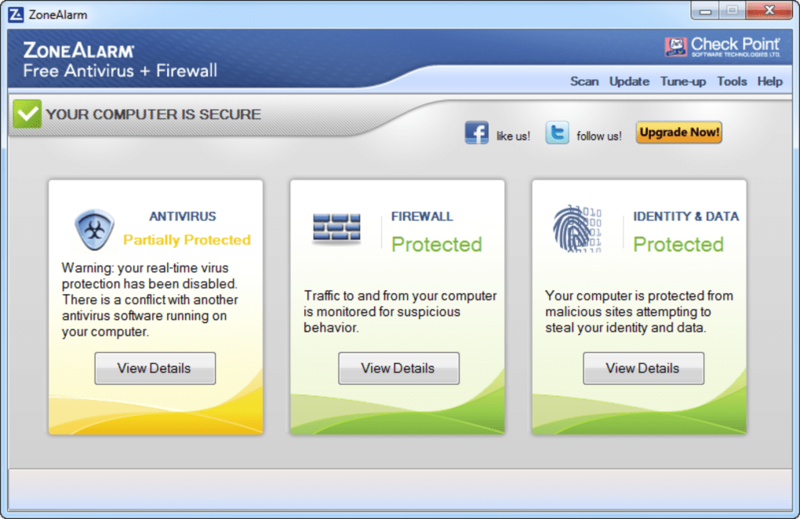 ZoneAlarm Free Antivirus + Firewall's firewall features a log of the different programs that are accessing the internet. 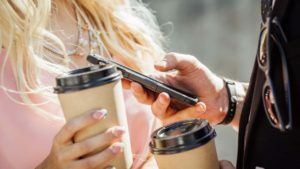 The firewall will also give users a list of programs and their "Trust Level," which is a good way to quickly glance at suspicious applications. There is also phishing and spyware protection built in. 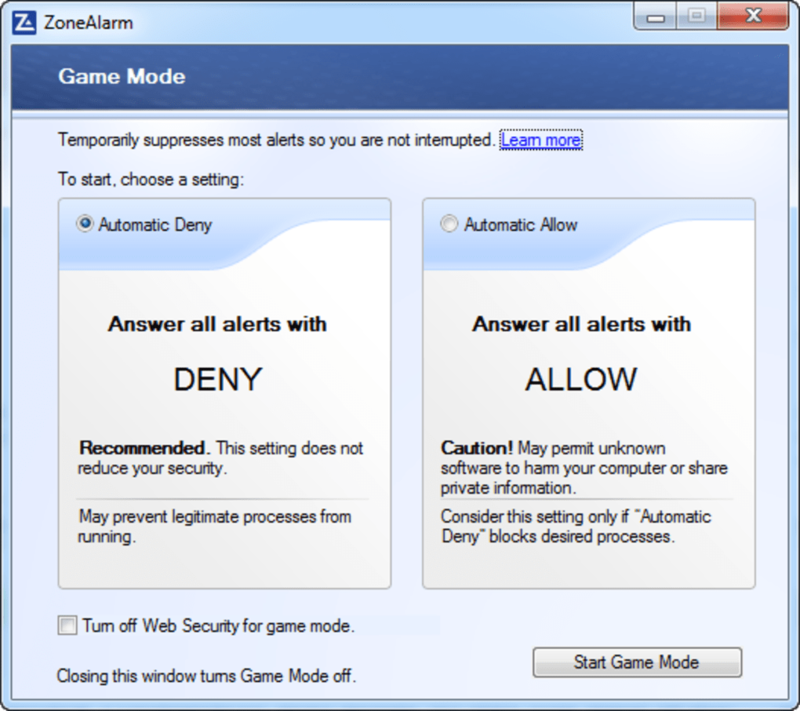 One surprising feature of ZoneAlarm Free Antivirus + Firewall is "Game Mode," which allows you to temporarily suspend ZoneAlarm's popup notifications for uninterrupted gaming. Users can also set it to allow all firewall requests, which is obviously less secure. 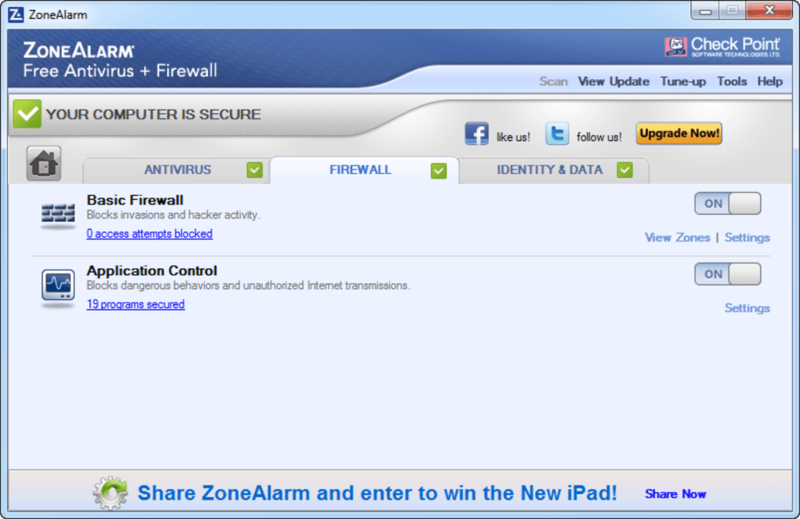 Performance of ZoneAlarm Free Antivirus + Firewall is very good. Quick scans take only a few minutes. 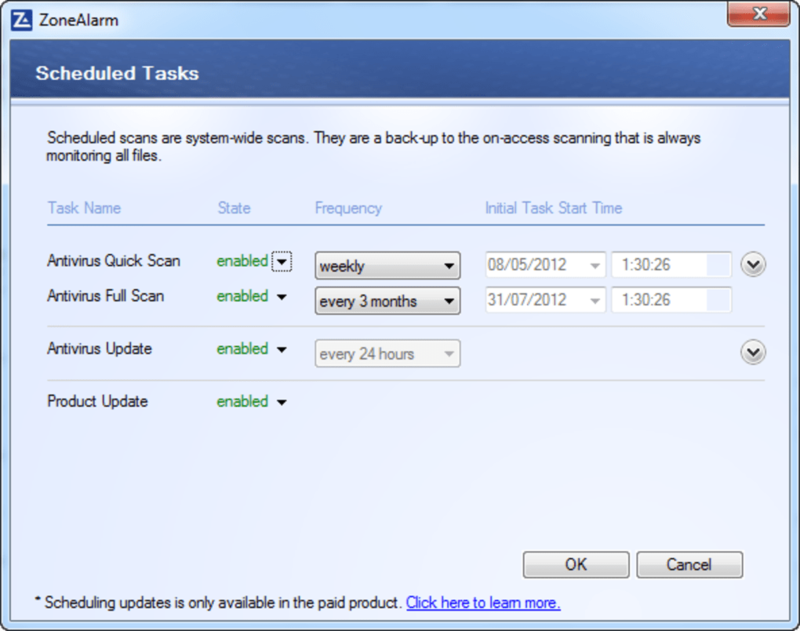 Full scans will take some time but are still an improvement over older ZoneAlarm programs. 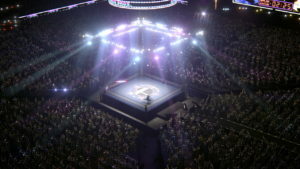 The speed increase is a result of a redesigned scanning engine. 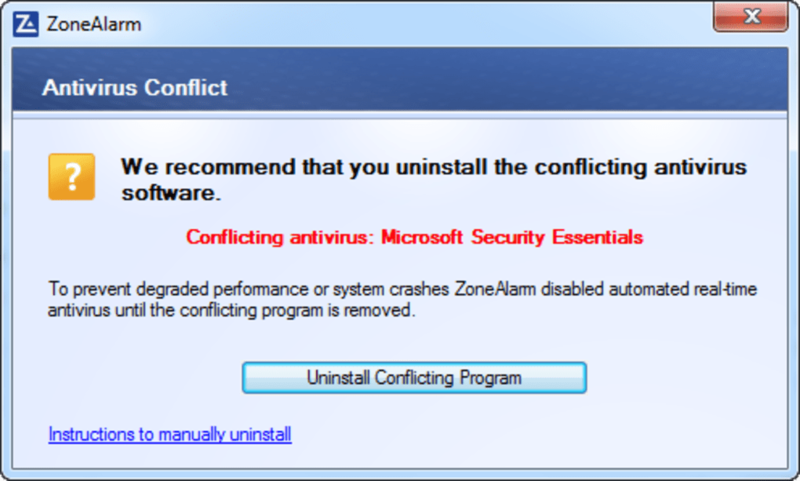 Still, we found ZoneAlarm Free Antivirus + Firewall to be resource intensive on our system and slowed our boot times down. Competiting antivirus applications were quicker and less resource heavy. 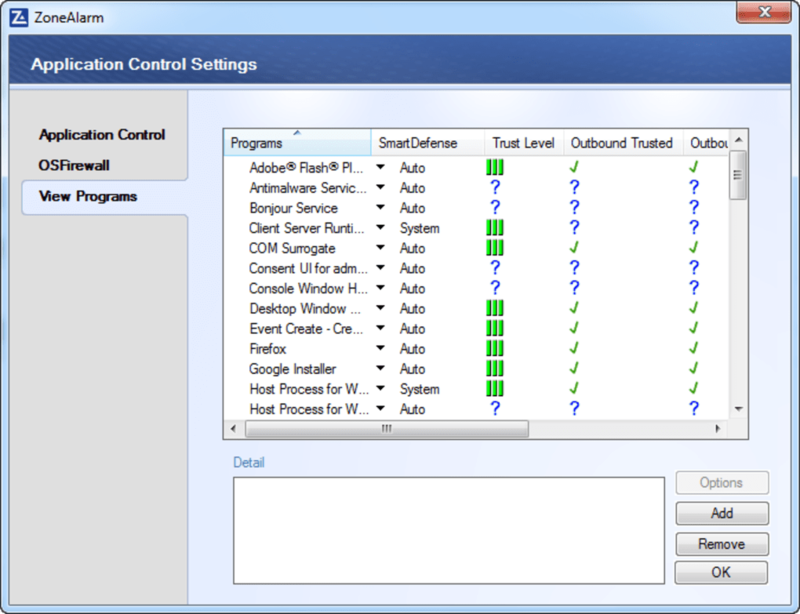 While other programs have more advanced features, ZoneAlarm has successfully combined two of the most important security features for the average user and all for free. This makes it a very useful program for virtually anyone needing this type of protection. 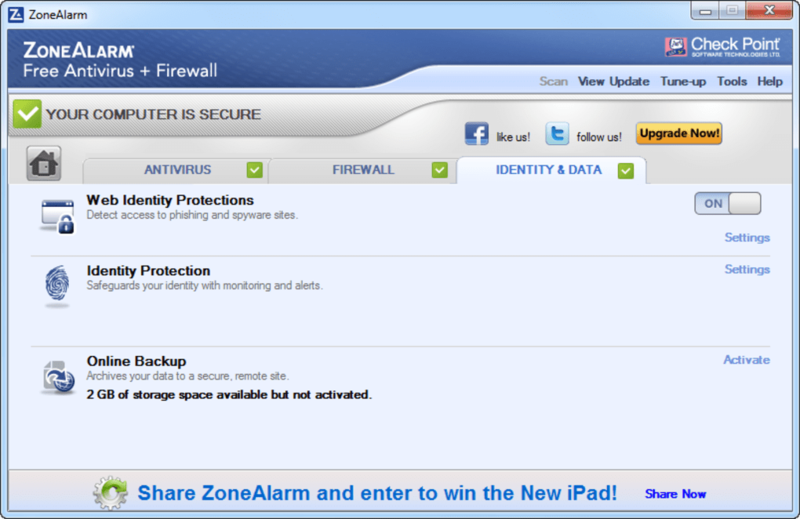 ZoneAlarm Free Antivirus + Firewall is a comprehensive application that provides basic firewall and antivirus features for the average user. Best!. The Best Free software! Has long been a favorite for me and I use it. The best firewall you can find in the market! Everyone in the family uses it and I recommend it to everyone. All of you can set as fine with me! Fast and reliable! I can relax with peace of mind knowing my computer is this safe from attack. I'm a 62 year old man on disability and having said that, i really don't get a lot of pay from the government and Zone-Alarm has been kind enough to make sure that my computer is protected anyway with a free version of anti-virus and firewall. I am so appreciative and obliged to this company for taking care of me and my machine. 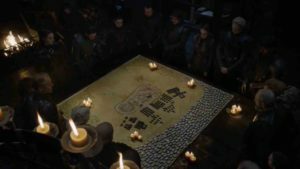 I don't think that i could relax enough to get on the internet without the protection, and being disabled... it is my life-link to the outside world. Thank you folks for the helping hand... and your product is always making sure that my computer is safe and it really works. i've had many software problems with paid versions of anti virus and they never worked half as good as what i'm now using. Thank you and best wishes always. jeff. I can stay pro-active with my security software and it actually lets me learn about predatory attacks and defense. It truly is the "Life-Alert" for my computer, and that keeps me happy. awsome set of tools for free. works great for free have used pay ones that offer less easy to use setting to block files and folders. Pros: its free. What do you think about ZoneAlarm Free Antivirus + Firewall 2017? Do you recommend it? Why?